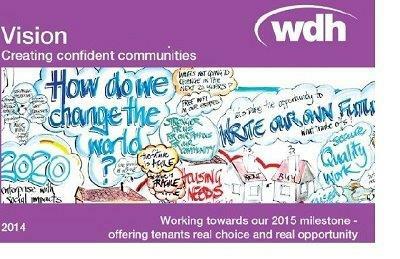 We are proud to launch this year’s Vision milestone document, which shows our progress to our latest strategic objective of ‘offering tenants real choice and opportunity by 2015’. 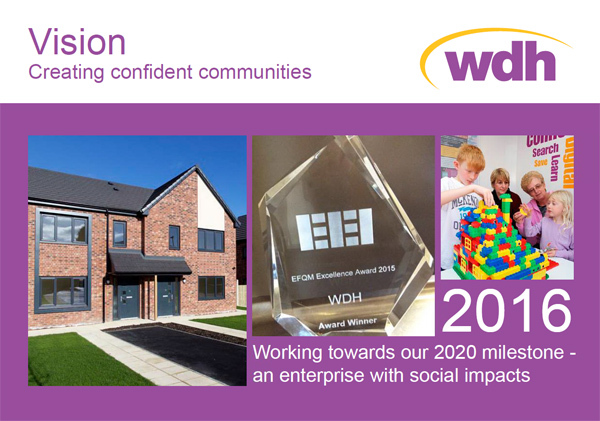 The Vision includes many of our major achievements since we formed nine years ago, including: providing more than 700 new homes across Wakefield; completing the ‘Wakefield Standard’ Improvement Programme; supporting nearly 5,000 tenants to manage the ‘Bedroom Tax’ and wider welfare reforms;helping hundreds of tenants to find work and training each year through our Community Employment Advisors scheme; and improving quality of life for nearly 2,000 people through our Health Inequality Caseworker service. 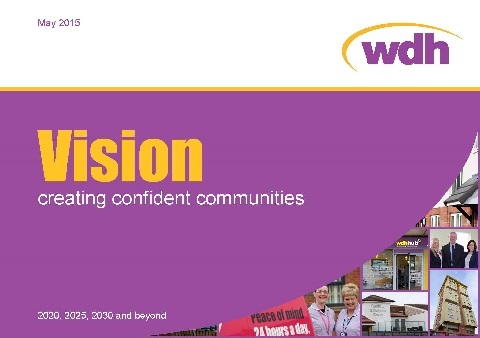 The Vision also outlines the challenges we have set for ourselves over the coming year, as we reach both our 10th anniversary and our next milestone towards our Vision to ‘create confident communities’.